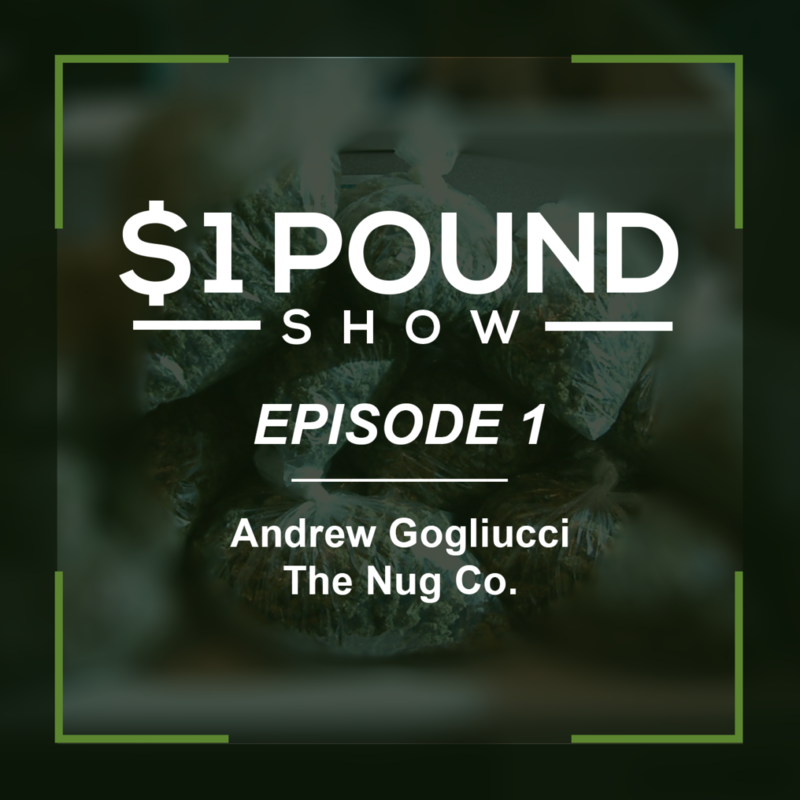 Guest: Andrew Gogliucci, The Nug Co. This is the beginning of a series of interviews between Ryan Munevar and Joey Espinoza and a cannabis guest. The first guest for the $1 Pound Show is a Monterey native and local with a popular and growing cannabis business. On a beautiful 420 afternoon in 2017, Ryan and Joey sit down with Andrew Gogliucci who is a co-founder of The Nug Company. The Nug Company is a collective in California serving the Central Coast and San Diego regions. In this episode they discuss existing and upcoming cannabis regulations, such as the drafted regulations from CalCannabis and BMCR and CDPH (now called “OMCS”). As well how the transition of cannabis into the regulated market should be done, debating the different intentions for different paths. Taxes, of course, is talked about – the cannabis business taxes are thought to be the golden goose for local governments, and the black market.